Dear homeschool mom, are you afraid your homeschooled child is academically behind his/her peers? Or maybe you already “know” he is, and you are thinking you should put him back in a formal schooling situation to catch back up. Well, today I have some encouragement for you! And the fun thing is that the encouragement comes in TWO ways — first a little blog post, and then a little video. Both are encouraging; both will ease your worries — and each has different information to digest and ponder. So read for a minute, and then watch for a few minutes, and then go about your day with a lighter step! Many homeschool moms carry around a large worry. Moms all want their children to succeed, after all. And homeschool moms want to be sure that their children know what they “should” know at each grade level. So they buy books that tell them what every __th-grader needs to know and make sure they cover everything listed. And that is fine. Except when it becomes apparent that their child is not going to make it through the list. Now what? My feelings about all that changed very early on in our homeschool journey. A quick story: when my eldest was in kindergarten, she was working through the ABeka kindergarten math book. I remember distinctly that we were coming to the section about how to tell time, when we got distracted away from school for a couple weeks. I remember telling myself we needed to get back to that workbook to be sure that she learned how to tell time. Because it was important that we checked that box — right?? Well, the couple weeks turned into several weeks, and then months…it might have been summertime… UM. But guess what? The beginning of first grade came around, and somehow, magically, my daughter already knew how to tell time. Even though we had never gotten back to that workbook that said she should learn it in kindergarten. That experience taught ME a lesson — that often what kids “should” know is a function of what they NEED to know. If they need to know it, they will learn it eventually. And WHEN they need to know it will vary from year to year, age to age — and child to child. 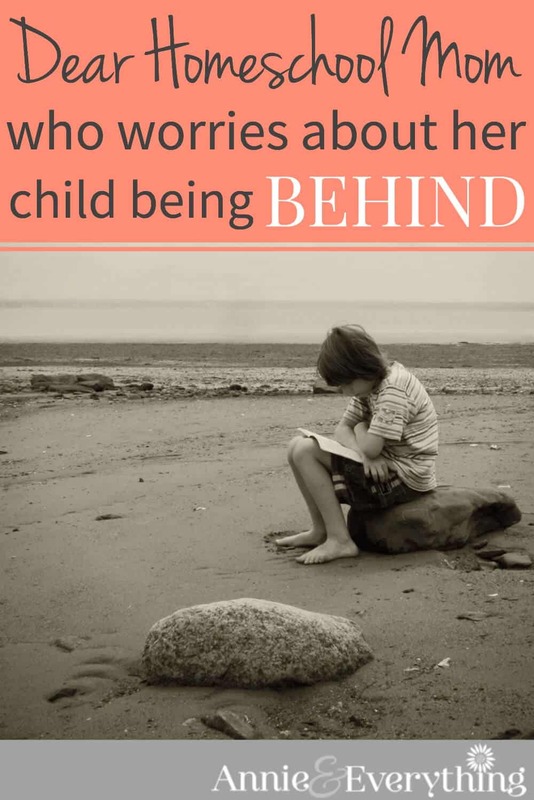 Dear homeschool mom, do not let the worry about your child being “behind” exist in your brain any longer. There is no absolute SHOULD list for each grade level. The appropriate list will be based on who your child is and how they learn. That’s something that only YOU will know best. 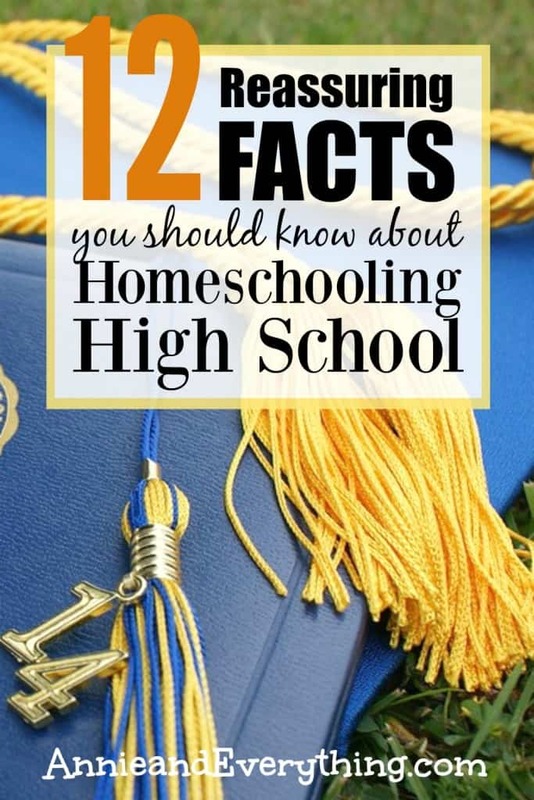 But if you’re still not sure you believe me, then watch this live video that I did the other day in my Facebook group called It’s Not that Hard to Homeschool K-8. In the video I talk about government standards and what they mean for us as homeschoolers. I also look back on my own teaching experience to help us put things in perspective. It’s really worth watching, especially if you’re still feeling discouraged in any way! Listen, dear homeschool mom, don’t place an unnecessary burden on yourself. This homeschool life we’ve chosen is challenging enough without taking on more than we need to. Yes, we should practice due diligence to be responsible to fulfill the task of educating our children — but that doesn’t always have to look like we’ve been conditioned to think it does. Fly, be free! P.S. 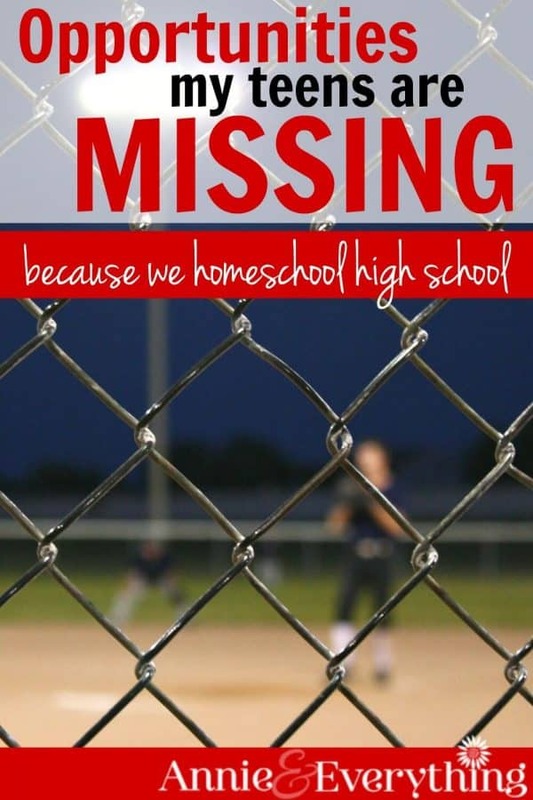 If your kid is in high school, and you are wondering what being “behind” means there more specifically, check out my other post and video: When You Fear that Your Homeschooled Teen is Behind. You’ll be reassured, I promise!! HUGS!! Yes! This is what I tell myself and others and though I heartily agree I find myself sometimes slipping back into old patterns of thinking. Thank you for reminding me of what is truly important. Thank you! Your website is so helpful to me as I pursue what I believe to be best for my kids, in an environment and culture that does not understand. 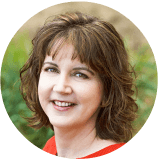 When doubt and fear kicks in, I find peace in the mission of your website as it indicates that others believe in our children in the same ways that my husband and I do. Loved the video. I am not as caught up in the whole grade level “thing” but my husband is. I am going to ask him to watch your video. When we talk grade level I always point out, to me, that isn’t important. Thats why we homeschool. My daughter is 14 and has always been homeschooled. She struggles with math. We keep trying different things to help her but do I care that she doesn’t “get” algebra or geometry – no. She’s a smart, intelligent girl. Her gifts are elsewhere. She’ll be okay. YES. SO TRUE!!! Good words!! Definitely needed to be reminded of this today! Thank you for thinking it through and sharing it with us. 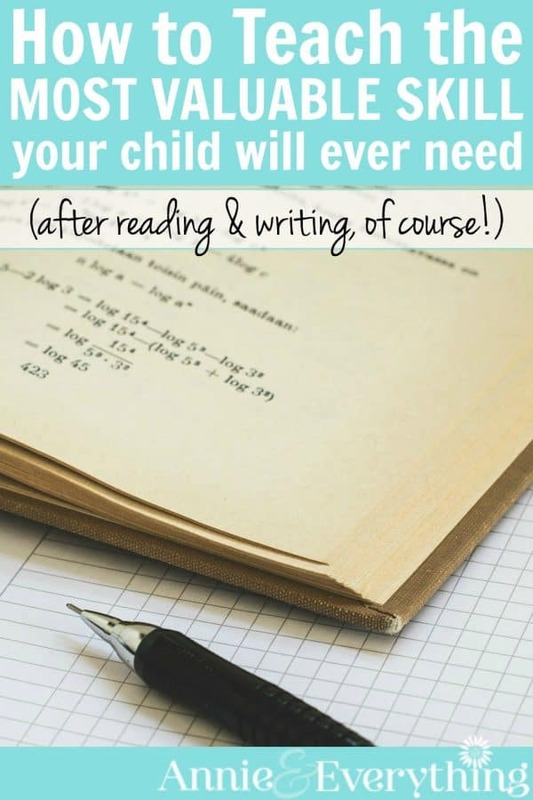 I agree with this, and tell this to others that are coming along behind me in the homeschool journey, and yet still allow myself to sometimes worry about it for my children in their current phases. Oh Ann, you nearly made me cry! I had a friend tell me recently that home schoolers are typically “ahead” of their peers. I cringed at that. I HATE that statement — because I know that my son is not “ahead” of his peers. He’s working on materials a year or two “behind” what his age says his grade level should be. And just last night, I came up with a plan for his spelling because that needs lots of work. I think people might be surprised that many of us in public education feel the same way. I teach gifted kiddos, but even among my special population of kiddos, they don’t all hit milestones at the same time and aren’t always ready to learn new things when the curriculum says they should be. I run my classes more like Montessori -very different than what I remember as a child. They all get there eventually, and at the time they are supposed to. This is why we differentiate our instruction on a per kid basis. 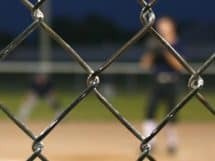 Nicely written article! I like you! 🙂 You have given me hope. I’m looking forward to the video about high school. I’m needing lots of encouragement there. Thank you for the encouragement. I REALLY need it today (you mean I’m not the ONLY mom that feels I’ve ruined my kids for the rest of their entire lives?!?). ? Thanks for sharing this post and your thought. I am also worrying and thinking how I did as a homeschooling mom. Keep thinking what can I do better, and how can my kids do better as well. It’s super comforting to understand more. Homeschool does take so much FAITH! Doesn’t it? 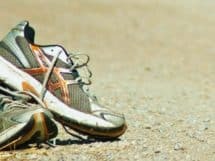 My belief and vision of how homeschooling my kids are the best things for them and myself always keep track of myself. Thanks again. Yes, it does. Sometimes we can’t see the end result, and we have to trust that our way of going about things is going to work out all right. But as one who has come out the other side, I can assure you that it does, even when we think we’ve made mistakes. So hang in there! 🙂 Thanks for the comment! Thank you so much for posting this. So often I will be unable to sleep at night because I’m concerned that we haven’t done enough and the kids are behind with no hope of catching up. I am going to bookmark this article and come back and listen to your wisdom if I find myself unable to sleep again !!? I am also one who worries about if my children are learning everything that is expected for their age and grade level. I think it would be easier to let go if there weren’t the standardized test that they have to take in the third grade coming up and I have no idea what is going to be on that test. That is the source of my anxiety and I’m not really sure what to do about it. Oh, that’s interesting. Is that test something that your state requires of homeschoolers? Because sometimes homeschool moms think they have to do what the public school does, when in fact, they do not. What state are you in? 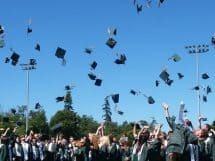 Oregon has state testing after the third grade for homeschoolers. There are homeschool dads too 🙂 Thanks for the reassurance. I lamented the fact that my kindergartners were doing math?? Kids are supposed to play at that age. Same here, kindergarten was play, nap, snack, story time. And I turned out ok. I think they are pushing the kids too hard, too fast and it’s not necessary. Oh, thank you! What a wonderfully encouraging reminder of why we homeschool! Thank you, thank you so much! You are Great n thanks for the video n all tbe post! I just decided to homeschool my two boys with my Non-native English. Your posts n others comments comfort my anxious mind n reassure my decision. I really needed to read and hear this. I have been worrying about this – and beating myself up about it – lately, in spite of myself. As a former elementary teacher, I couldn’t agree with you more. Yet periodically I discovered that those standards and comparisons have slipped back into my thinking – what? how? Julie Bogart of Brave Writer calls it “the ghost of public school past,” which I find really funny and so true. Thanks for reminding me that where my child is right now in her learning and development is just fine. “The ghost of public school past” — LOVE IT!! OMG, you truly are and emotional live preserver in an ocean of chaos. I have a gifted up coming high-schooler and an opposite middle-schooler. Worry is my daily suit of armourer. After reading and viewing your u-tube etc. I feel as though I just went to a therapists for free and it reduced my stress level of a failing homeschool mom. Thank you a million times over and god bless! Sorry Life preserver. I was so excited I left my spell check down. Thank you for sharing. I speak when many homeschool moms who are so worried and burdened w the “standards” in the school system. Once they get permission to go off script and Homeschool based on their children’s need they feel liberated. This very freeing! Thank you so much for this video. My son has been two years “behind” because he had 6 major surgeries in his first two years and he also has a low IQ possibly due to brain damage. He was then forced into kindergarten way before he was ready and then we were constantly bombarded with everything he couldn’t do. (Honestly he is a walking talking breathing miracle) Other parents would come to me after spending time on the classroom (something I was NEVER allowed to do bc my son was special needs I would be a “distraction to him”) and tell me how he was yelled at by the teachers, demanding he know something or another in class. He would come home from school asking, “why am I so stupid mama?” Because he know he couldn’t keep up. So now we’re homeschooling and he is learning at his own little pace and I still have horrible little breakdowns from time to time about how behind he is compared to his age level. How insane is that! He was on central IV’s , feeding tubes, and immobile for two years and I’m worried that he can’t multiply yet! Insanity! So I need reminders like this to squelch all this self doubt about homeschooling and grade levels. THANK YOU! Oh, my heart goes out to you! YES, cherish your miracle child and let expectations go by the wayside!! HUGS! Thank you so much for this post. I am a new homeschooling mom, with my oldest being 5. I have been putting a lot of pressure on myself that he is not doing what others are. You have set me free! What bothers me is I know my kids are learning but the state mandated tests don’t show what my kids know just that they are not where they are “suppose” to be on the test. My older son has average or above on tests the next 2 children struggle and fail tests miserably then my 4th is average or above on the test. I spend extra time with the strugglers to help the grades but since I need to report these test scores it makes my homeschool experience a huge stress. These children are gifted in other areas but because they are behind the school test standard it ruins the journey. What does your state do with these scores? Does it really affect anything if their scores are low? Because if it’s just a requirement you have to get through but they don’t really DO anything with them (I mean, they can’t revoke your right to homeschool, can they? ), then DON’T WORRY about them. Whatever your kids get is what they get. If YOU know they are learning what you want them to, then that is all that truly matters. Some kids just don’t take tests well — that doesn’t mean you aren’t homeschooling well. Don’t structure your teaching around the tests; just take them because you have to and then ignore everything else about them. Don’t put pressure on yourself that isn’t absolutely necessary. HUGS! Oh my…I just stumbled across this on Pinterest and you have spoken to my heart!!!! Thank you so much for this!!! This is our first year homeschooling and I’m so afraid of my daughter being “behind”!!! But with me she is thriving, excited to learn again, and has tons of time to just be a kid now!!! She’s in 4th grade. Thanks again!!!! Thank you so much for the encouragement. I really needed to hear that. That is something that I have been stressing about lately and it’s just no fun. I know our son is very smart, he is progressing in what he’s learning, and I know that’s more important than the little number on the spine of the book. I just needed to hear someone else to say it. I found this on my Facebook fees and man did/do I need it. I started out with this mindset and sadly have slipped into the “oh know his behind!” 🙁 thanks for the reminder. 🙂 they WILL get there when they get there. I just love you. You’re honest and encouraging! Best use of the last ten minutes of my time!! Thank you so much for the great video. So many great points that I will definitely take to heart. The main one that was such a “doh!” moment was the comment about public school kids moving up once they take the test and get a C. I forget that is what public school looks like, and while I obviously want my kids to do well, all is not lost if they don’t get an A in a subject they struggle in… Goodness knows I was certainly not a straight A student! Thanks again for the shift in perspective. Thank you so much. We all need encouragement. We remember to encourage our children but sometimes we need encouragement too. Thank you I needed that. Thank you so much for addressing my deepest fear as a homeschool mother of a special needs child and a gifted child. Just what I needed today! We have had one of our twelve tested recently, because she wasn’t progressing at a “fast enough rate”. Turns out, she does have several learning issues going on, but she does progress. It’s just at a different rate than all my older children. She is delightful and precious. I needed this sweet reminder. Thank you! Thank you for this blog post and video. I was questioning myself and struggling with the entire homeschooling process. This was a much needed “reset” for me. Thank you for your video and post. THis is just what I needed as I am preparing for our next school year trying to figure out how to handle where I felt my kids fell behind this year after we lost our home. Our state also requires us to test our kids every three years and I know that’s coming up but your right my state has never asked about test scores or require I turn them in, they only ask you to keep them “on file”. Sometimes we just need reminding! Life events happen! So sorry for you — that must have been very difficult. I’m glad I was able to help lighten the burden for you. HUGS!!! “My kids who are ahead in grade level are behind in common sense.” YES! That’s my life!! Oh thank you for this article! I really needed this today! It is all stuff I already know and try to tell myself. Sometimes you need to hear it from someone else to remind you not to worry so much. Hi Misty, we all worry way too much, don’t we? But I’m glad to help. HUGS!